Using Chrome with WP Fastest Cache turned ON, homepage slide show, email list accordion, and calendar map view all worked. But,,, with WP Fastest Cache turned OFF, these same elements failed in Safari and Firefox. 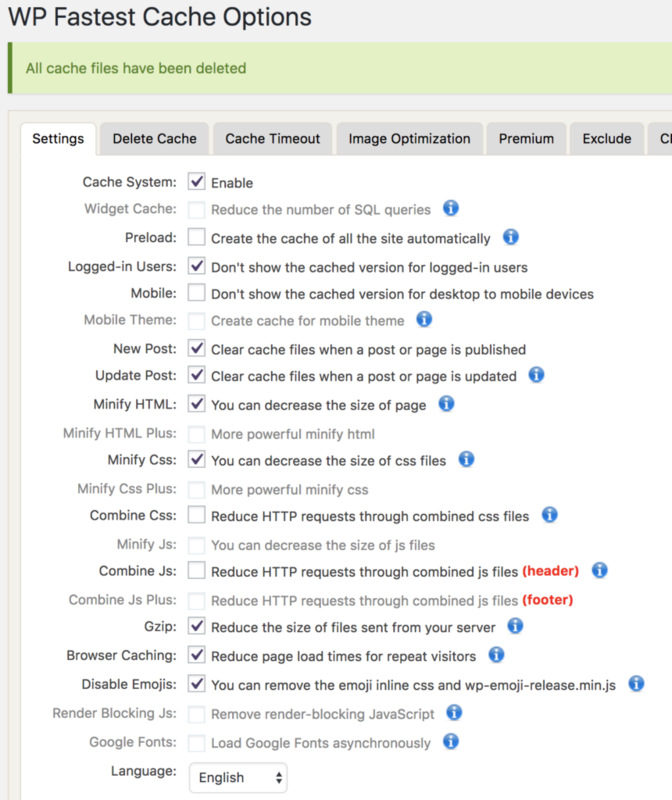 I finally found that by tweaking the settings of WP Fastest Cache, I could get all working in all 3 browsers. I turned off option to combine css files and to combine js files.